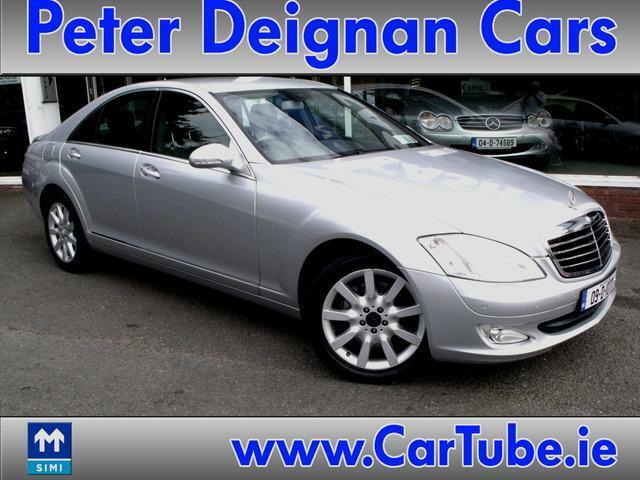 Peter Deignan Cars is a family run Business with over 40 years’ experience in the Motor Trade including 17 years as Main Honda Dealer for County Wicklow. After almost 30 successful years in our premises at Kilcroney Cross Bray we have decided to move from our premises and take our Business online. All our cars are currently stored in the Enniskerry area of County Wicklow and can be viewed by appointment. For appointment to view please contact Peter on 012829666 or 087 2551239. JUST IN MAGNIFICENT VOLKSWAGEN TIGUAN 4 WHEEL DRIVE 2.0 DIESEL IN GREY METALLIC WITH BEIGE LEATHER. CAR HAS ALLOYS, CLIMATE, FOGS, ELECTRIC WINDOWS, MIRRORS, SEAT.6 STAMP SERVICE HISTORY. CAR SOLD SERVICED AND GUARANTEED WITH 2 KEYS.